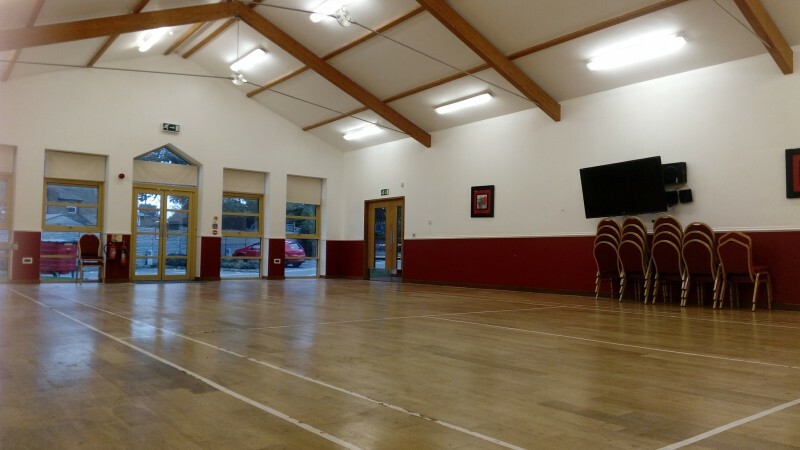 A large modern church hall kept in very good condition. 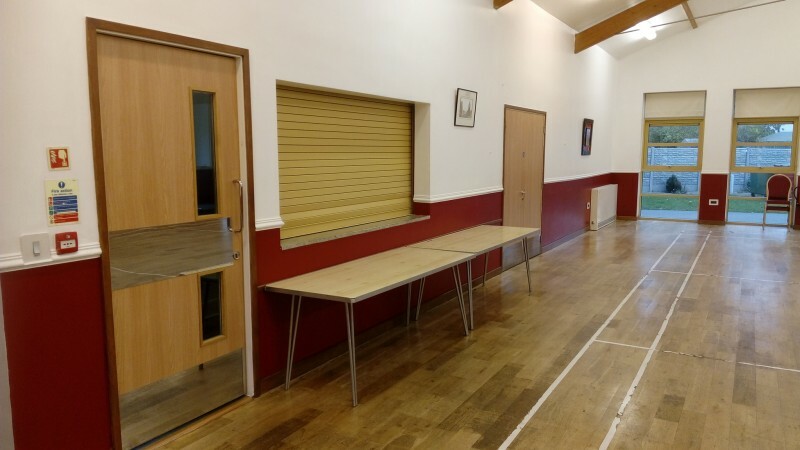 The hall benefits from an attractive design providing a large open space well lit by natural light, a well-proportioned recently updated kitchen including fridge and cooker, large car park, modern bathrooms and chairs and tables to hold up to 100 people. 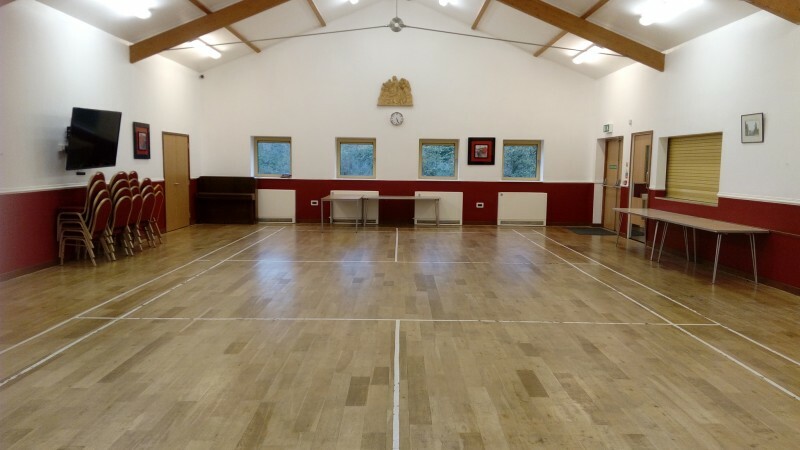 This is an ideal venue for childrens or day/afternoon parties, meetings, certain indoor sports. The hall is not available for late night or particularly loud parties. 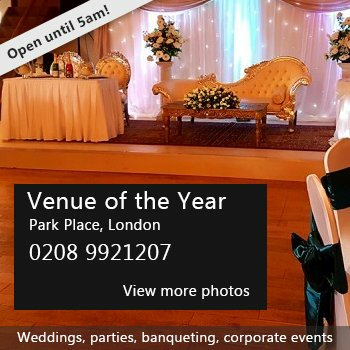 This venue is suitable for the following occasions. 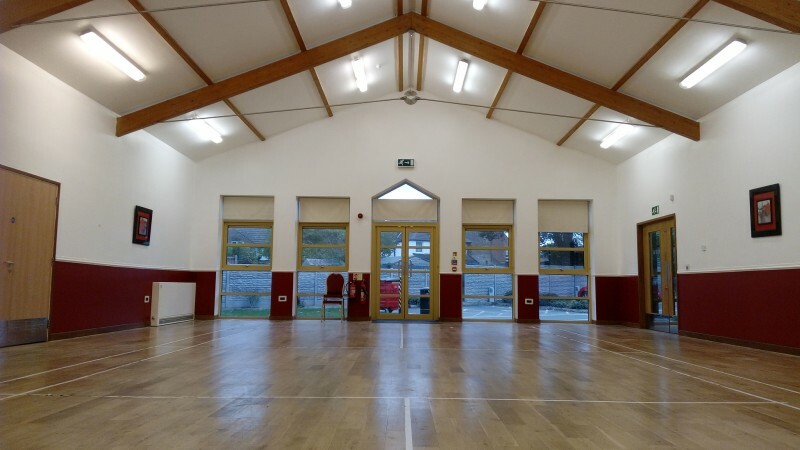 There have been 0 reviews of Orpington Church Hall. To leave us a review, please first login with one of the following accounts or fill in the form below. 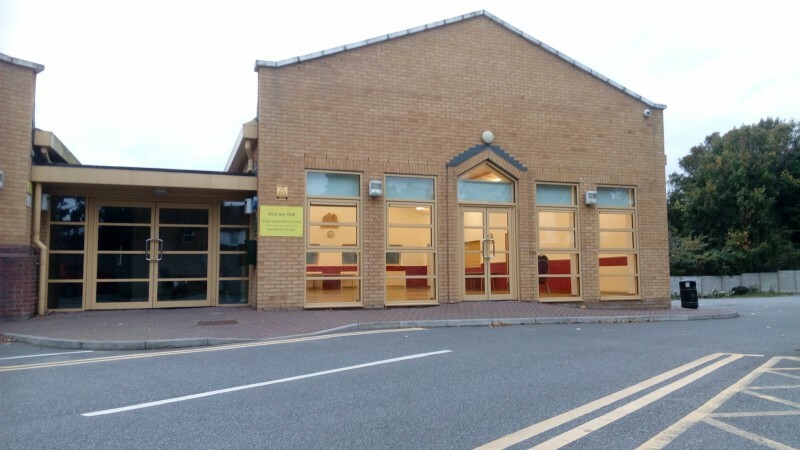 Please only complete this form if you have used the facility, or have had actual contact with the hall beyond your initial enquiry. Are these details out of date? If you think these details are out of date, then please let us know. Or if you'd like to take over editorial responsibility for this hall, please complete this form. 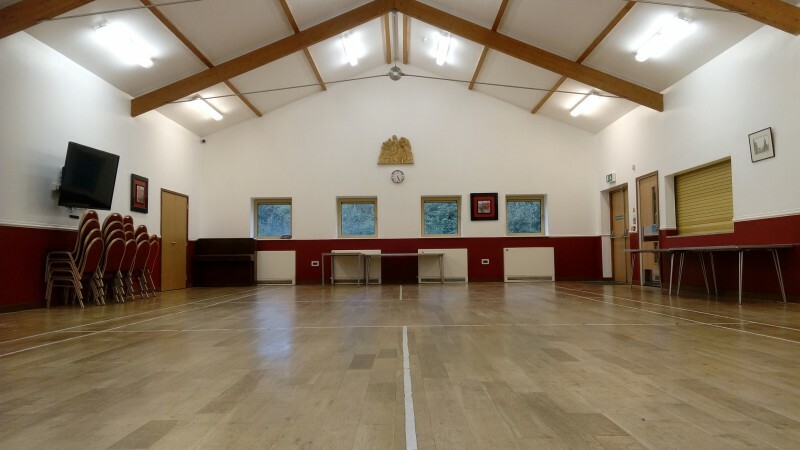 If you would like to send Orpington Church Hall a booking enquiry, please fill in the form below and click 'send'. Please don't use this form to send marketing or sales related enquiries. We save the information you enter above for 60 days. This enables halls to respond to your enquiry. 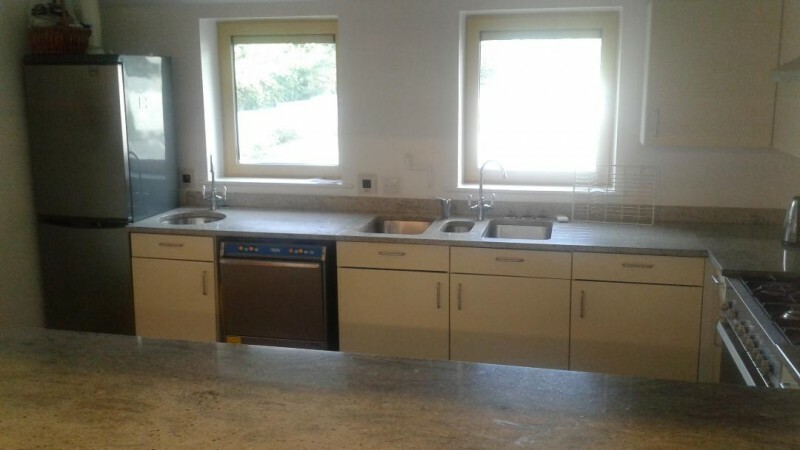 We also forward your enquiry to the hall via email. Please confirm you understand this by ticking this box. You can withdraw your consent, or ask us to give you a copy of the information we have stored, at any time by contacting us. 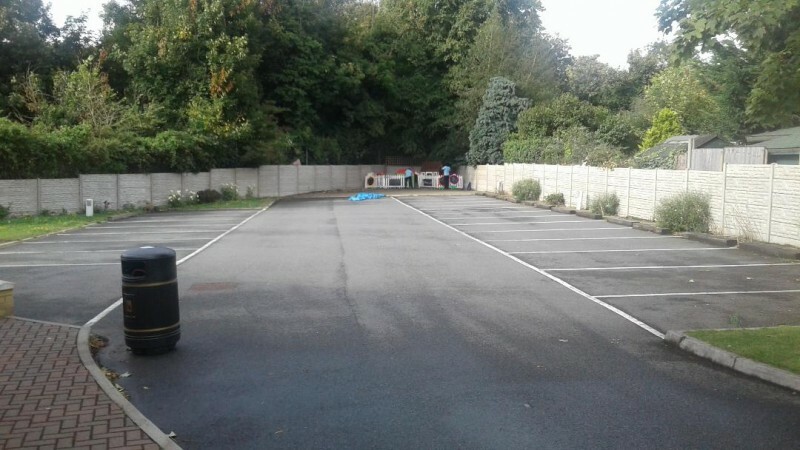 Perhaps some of the following halls within 5 miles of Orpington Church Hall would also be of interest? Try expanding your search to a broader area to get more results. 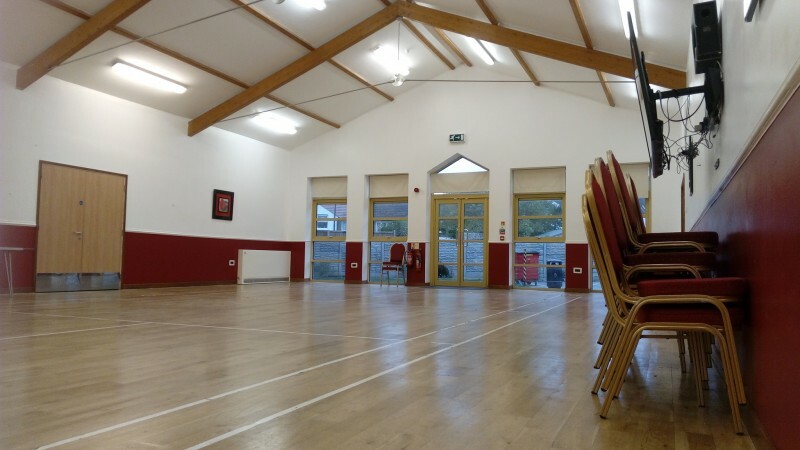 We currently feature 4,696 halls for hire!